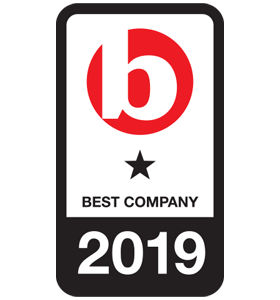 It’s official, we’re a Great Place to Work! 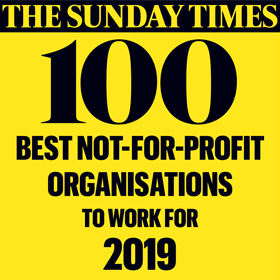 The Sunday Times has named us in the top 100 UK not-for-profit workplaces for eight years running. We recruit people who are passionate about what we do and we look after them well, because our success, and the care we provide families, depends on having a team that is motivated and committed to learning and sharing. We understand that people have different needs, and that when work and home responsibilities are managed effectively, people are more engaged and productive. We are committed to providing a successful Work Life Balance approach, which complements business benefit with individual well-being. Our employees’ wellbeing is critical to our ability to operate across all functions and we recognise that all individuals have a life outside of work. Enabling our employees to balance work and their personal life in ways that benefit everyone – the organisation, employees and families – has a significant effect on employee motivation and performance. We regard flexible working as very important, both for delivering the service to families and to raise the funds needed, and we try to accommodate flexible working practices such as flexi-time working hours, time off in lieu (TOIL) or working from home where practical. We recognise that our employees are our most valuable asset and encouraging their health and wellbeing is therefore critical to our success. A number of processes and schemes are in place to support this. We have a FeelGood Group in place to ensure that our employees are able to share ideas and suggestions on how to better support their wellbeing, and get involved in wellbeing initiatives across the organisation. We also have an Employee Engagement Group (EEG) in place, made up of representatives from across the organisation. Their role is to inform change and enhance communication between employees and the Senior Leadership Team. 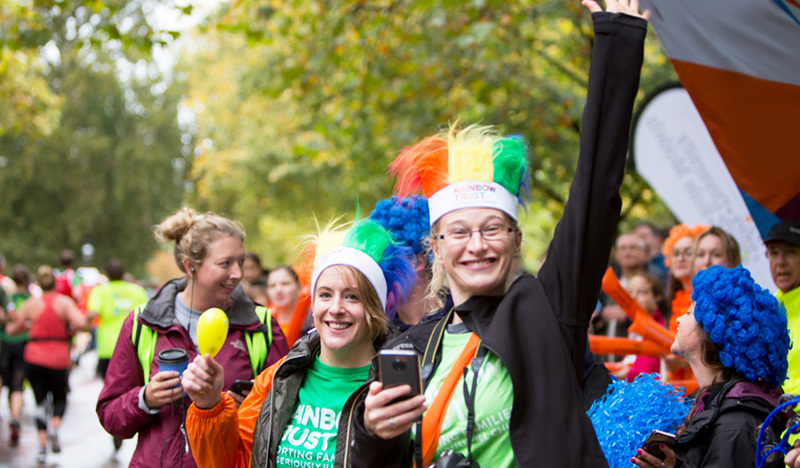 Supporting the family unit is at the heart of the service Rainbow Trust provides – this principle is extended to our employees by having policies in place to support our employees and their families. We value diversity and believe that a mix of backgrounds brings a variety of ideas, perspectives and experiences that will create a productive work environment in which talents are fully utilised and organisational objectives are met. We are committed to providing equality of opportunity and we expect employee support in implementing policies to ensure that all employees are accorded equal opportunity in recruitment and selection, promotion, transfer, training, pay and benefits. We are committed to protecting our environment and have formed a Green Team to provide internal focus and make Rainbow Trust a “greener” place to work. We encourage all our employees to participate in green team initiatives all year round.